From where to catch all the action to Sunday's game notes, Cavs.com has you covered. Learn more about Sunday's matchup. Despite the loss, the Cavs came out hot against the Clippers with 40 points in the first quarter which was good for the most in any opening period this season (previously 39 in 1Q vs. NYK on December 12, 2018). The Wine & Gold received a boost from their bench against L.A. with 48 points from their reserves on Friday. On the season, Cleveland's bench is averaging 42.8 points per game (sixth-best in NBA). 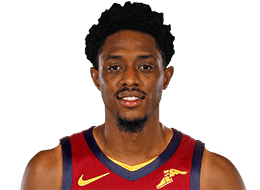 From a player perspective, three Cavaliers had solid performances including Kevin Love, Collin Sexton and Jordan Clarkson as the trio combined for 62 points on the night. 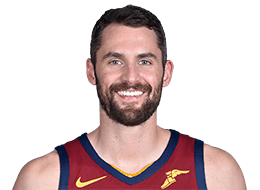 KLove tallied a team-high 22 points on 8-14 (.571) shooting including 4-7 (.571) from three-point range, and eight rebounds in 33 minutes versus the Clippers. 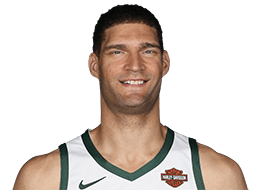 Since the All-Star Break (12 games), he is averaging 18.9 points and 11.1 rebounds in 27.7 minutes per game. Clarkson reached 1,000 career assists with his first dish of the night against the Clippers and finished with 20 points, five rebounds, two assists and one steal in 33 minutes off the bench. With his 10th point against the Clippers, J.C. (1,221 PTS) passed Campy Russell (1,210 PTS in 1975 -76) for the most points by a Cavs' reserve in a single season in franchise history. 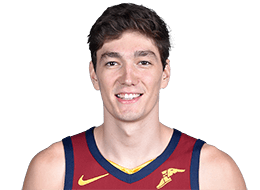 Sexton became the 26th rookie in NBA history to have 1,000 points and 100 threes in a single season after finishing the night with 20 points (9-15 FG, 2-4 3FG) and four rebounds in 31 minutes. The Young Bull has now scored at least 20 points in eight straight games (since March 8), which is the longest streak by any rookie in the NBA this season. 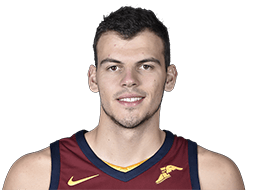 Cleveland will look to mimic this well-rounded performance on Sunday afternoon when they take on a Milwaukee Bucks team that got back into the win column against the Miami Heat on Friday night after falling to the Wine & Gold just two nights earlier. 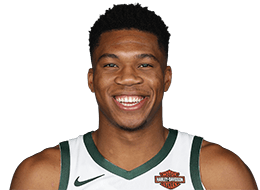 In their, 116-87, drubbing of Miami, Giannis Antetokounmpo led both teams in scoring with 27 points to go along with eight boards. 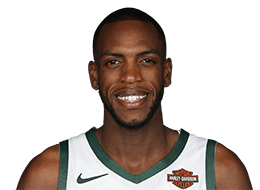 Khris Middleton also had a rock-solid game finishing with 18 points, 10 assists and eight rebounds for the near-triple-double. As the Cavs and Bucks prepare to lock horns on Sunday, it will be the fourth and final time these two teams meet this season. Milwaukee holds a 2-1 edge in the regular season series. As mentioned, Cleveland comes into Sunday afternoon's after beating the Bucks this past Wednesday night at The Q. With that win, the Cavs are 17-8 in their last 25 contests versus their Central Division rivals. 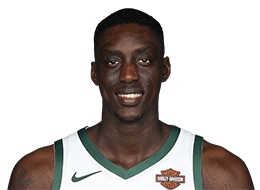 In that 107-102 victory on March 22, Cleveland held Milwaukee to 36-91 (.396) shooting from the field and had a 47-17 advantage in bench points. 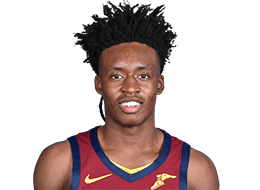 From an individual narrative, Collin Sexton recorded a team-high 25 points (10-18 FG, 4-7 3FG) in 35 minutes while Jordan Clarkson added 23 points (9-17 FG) in 32 minutes. 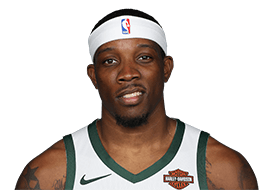 Following Sunday afternoon's meeting with the Bucks, the Wine & Gold return home on Tuesday for a game against the Boston Celtics at 7:00 p.m. (ET) before embarking on a five-game road trip from Thursday, March 28 to Friday, April 5. 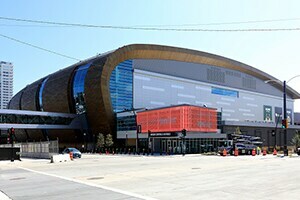 They'll tipoff that roadie in San Antonio against the Spurs before meeting with the Clippers, Suns, Kings and Warriors.